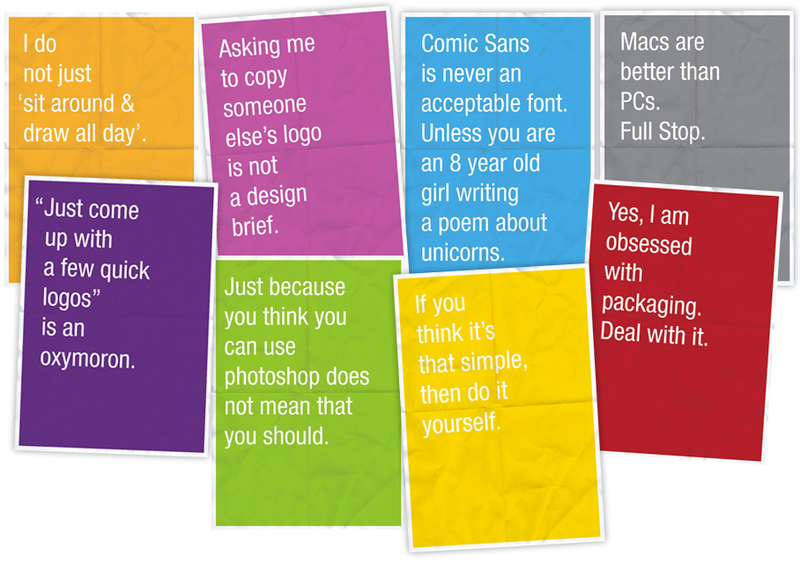 We saw these fantastic posters that came through on LinkedIn – Everyone in the studio can relate to them. 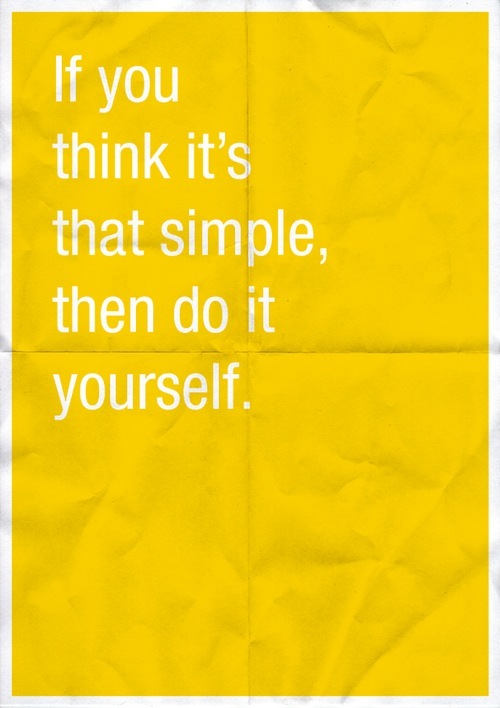 The series of minimalist posters created by Anneke Short are out to challenge the preconceptions that people have of designers. Click the poster to see a few more examples.